Lately we’ve seen a lot of new, full frame 50 mm lenses launched on the market. They’ve come with complex optical construction, not resembling at all that from earlier Double Gauss models. It doesn’t mean the old system has completely disappeared from the market, quite opposite is true. Many renowned producers still have it in their line-up. 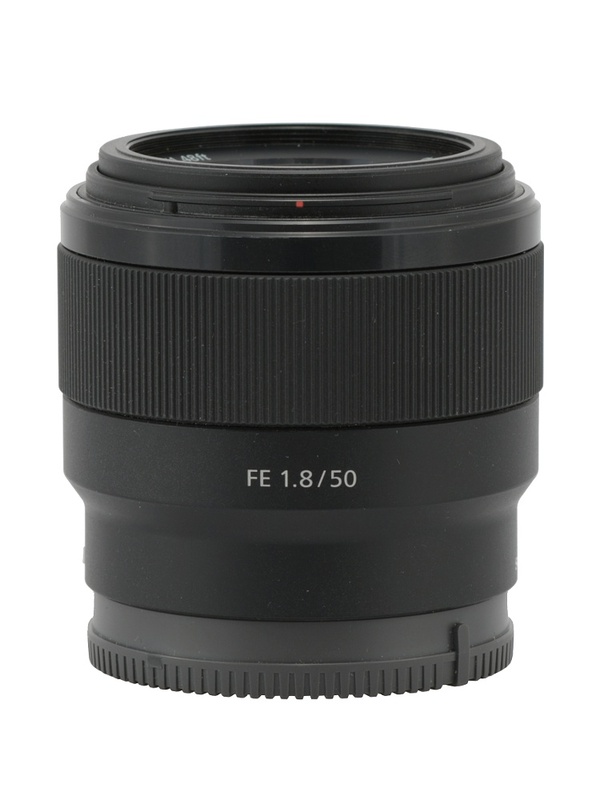 The Canon EF 50 mm f/1.8 STM is a good example, a construction consisting of 6 elements in 5 groups, being sold on the market since 1987. Currently we might enjoy its third version which costs less than 500 PLN. The history of the Nikkor 1.8/50 is even longer: that lens appeared in the 70s of the previous century and its 6-element version called the Nikkor AF 50 mm f/1.8D is still available in shops at a very affordable sum of 500 PLN. Even though they have launched a bit more expensive Nikkor AF-S 50 mm f/1.8G consisting of 7 elements, the company haven’t withdrawn the older construction. There have also been A mount classic 50 mm Gauss devices with 6 elements positioned in 5 groups. In 1985 the Minolta AF 50 mm f/1.7 was launched and it was a model offered as long as its producer was a part of the photographic market. 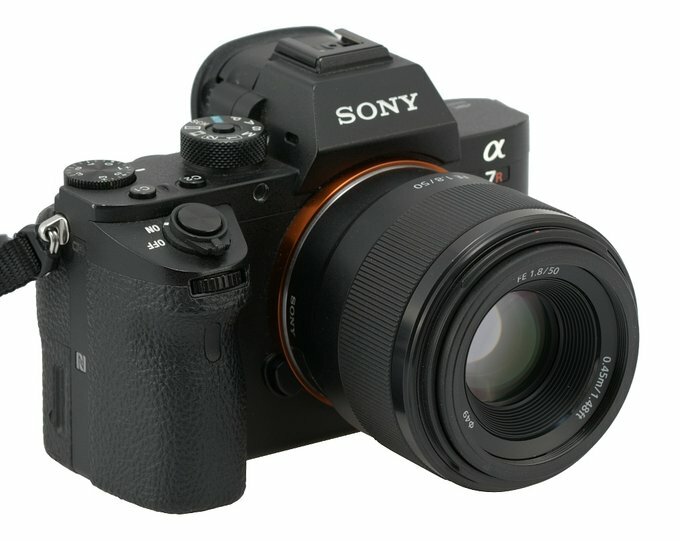 After taking over by Sony they launched the Sony DT 50 mm f/1.8 SAM, with a slightly different optical construction. In the following article we presented a comparison between those two devices. Taking all these facts into account you shouldn’t be surprised that such a lens was added to the mirrorless Sony FE line-up. A simple, proven and reliable construction, its project and implementation don’t need considerable financial outlays and it might be a very useful device in any given system. What’s more, it is also noticeably cheaper than other system primes. 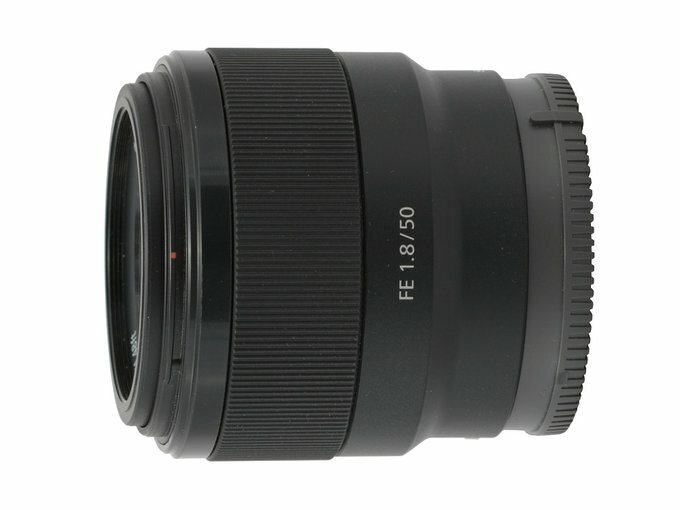 In March 2016 the users of mirrorless Sony cameras were given an opportunity to buy the Sony EF 50 mm f/1.8 and we put in on our ‘lenses-to-be-tested’ list right away. 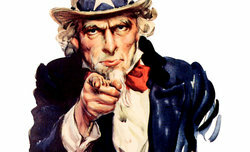 We would like to thank the Polish Sony subsidiary for lending us one specimen for testing purposes.